It can be taken as initial non-intensive intake. Immunostimulant. Improves blood circulation and peristalsis. 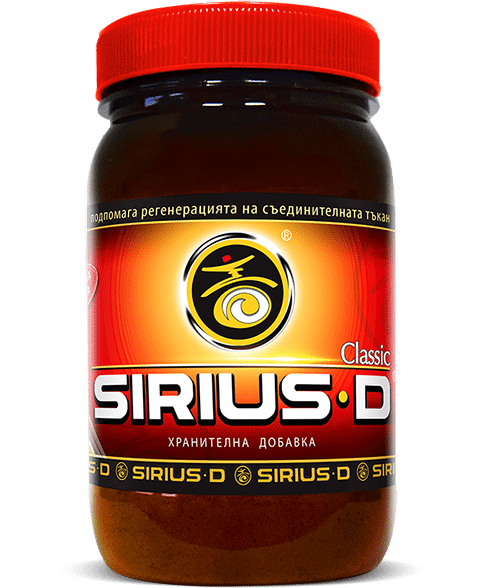 Provides high-energy body tonus. Recommended in prophylactic/support regimen.